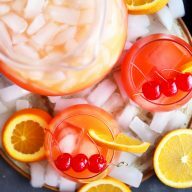 Given the crazy shift in my day to day life, I am ever so thankful that my food blogger BFF is able to throw a cocktail our way today! Susannah from Feast + West, who you may remember from previous posts here on Cake ‘n Knife, will be sharing an addictive recipe that’s perfect for your upcoming weekend festivities. She’s keeping you refreshed and cool, so without further ado, I give you Susannah! Hi friends! 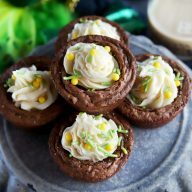 I’m Susannah from the blog Feast + West, and I’m excited that Meghan has asked me to share a recipe with Cake ‘n Knife today. On my blog, I share a lot of recipes, travel tips and design guides. (And a cocktail every week!) My love language is food that tells a story or sends you on a walk down memory lane. It’s been real, real hot down South. There is only one thing that gets me through days over 100°F, and that one thing is iced coffee. 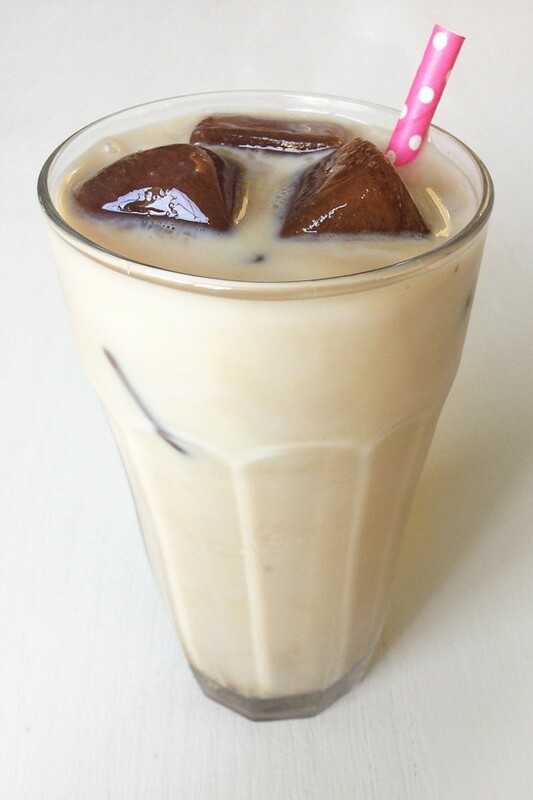 On the weekends (and, OK, maybe occasionally during the week too) I like to spike my beverages and lately I’ve been working on the perfect iced coffee. 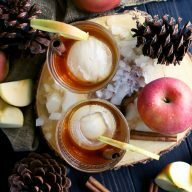 I love Irish coffee in the wintertime or as an after-dinner drink, so I knew I was onto something when I dreamed up this Upside-Down Iced Irish Coffee. You’ll need your choice of milk, a spot of Bailey’s Irish Cream and a few frozen coffee ice cubes. I say your choice of milk because it’s really what you normally drink. Skim, 2%, whole, soy, almond. Whatever floats your boat! For the ice cubes, you’ll need to think ahead and make extra coffee. Let it cool down, then pour the black coffee into an ice cube tray. 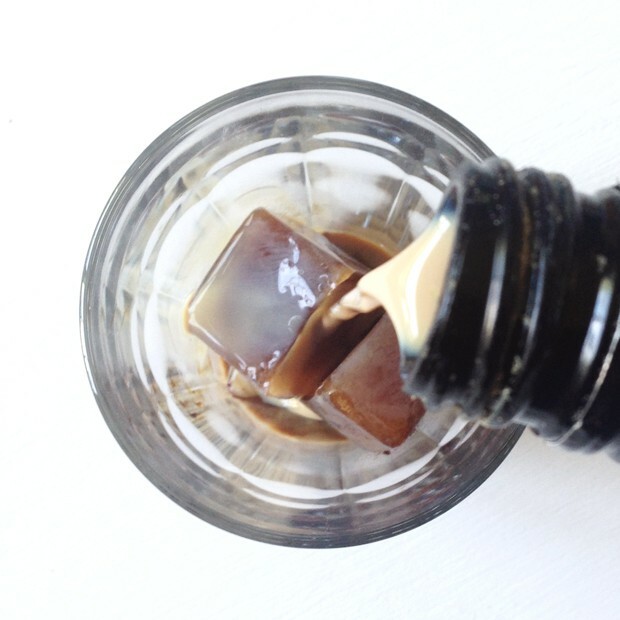 Keep them in the freezer, and any time you crave iced coffee — spiked or not — you’ve got these ice cubes at the ready. To make this Upside-Down Iced Irish Coffee, add the cubes to a clean glass and top with a shot of Bailey’s. Then fill the glass with milk and wait a few minutes for the ice to melt before you take a sip. As the ice cubes melt, they will infuse the milk with rich, coffee flavor. Sip slowly, because the ice cubes will make the drink stronger as you drink — not weaker, like regular ice. If this iced coffee doesn’t perk you up on a hot day, I don’t know what will. A delicious cocktail from Susannah at Feast + West! 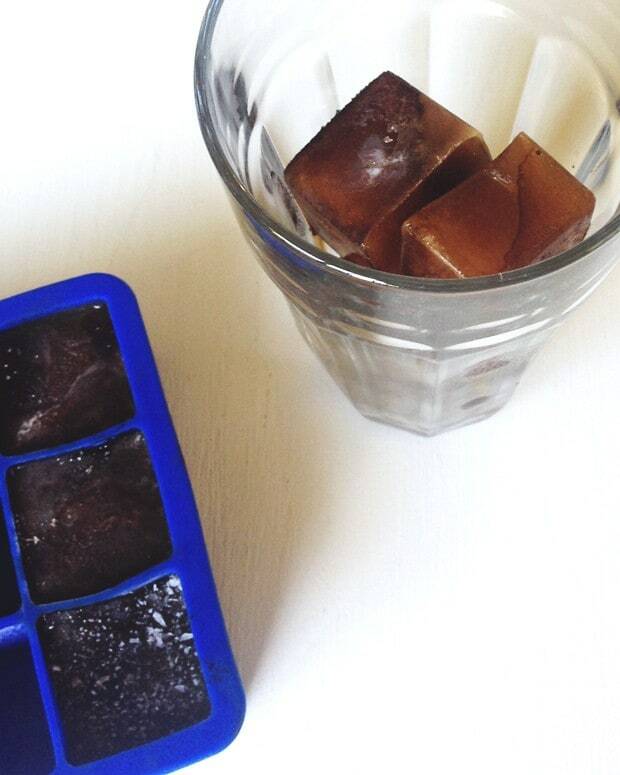 Let the leftover coffee cool down, then pour the black coffee into an ice cube tray. Keep them in the freezer, and any time you crave iced coffee — spiked or not — you’ve got these ice cubes at the ready. To make this Upside-Down Iced Irish Coffee, add the cubes to a clean glass and top with the ounce of Bailey’s. Fill the glass with milk and wait a few minutes for the ice to melt before you take a sip. 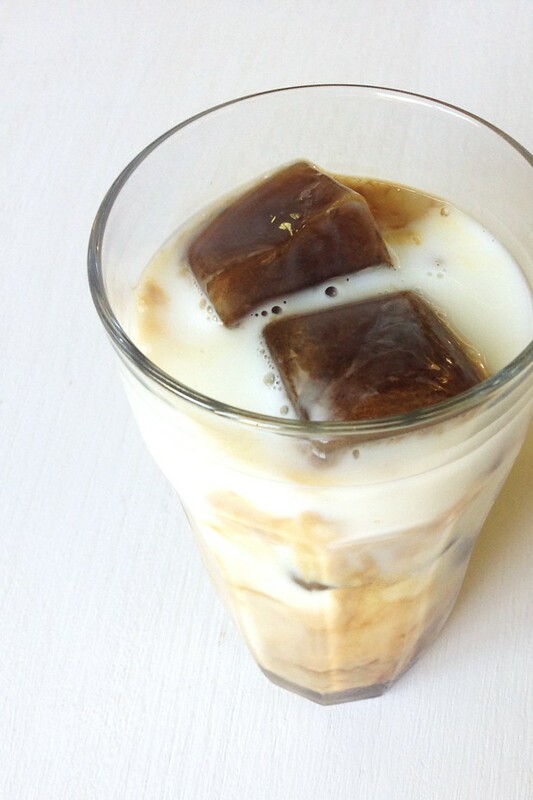 As the ice cubes melt, they will infuse the milk with rich, coffee flavor. Sip slowly, because the ice cubes will make the drink stronger as you drink — not weaker, like regular ice.